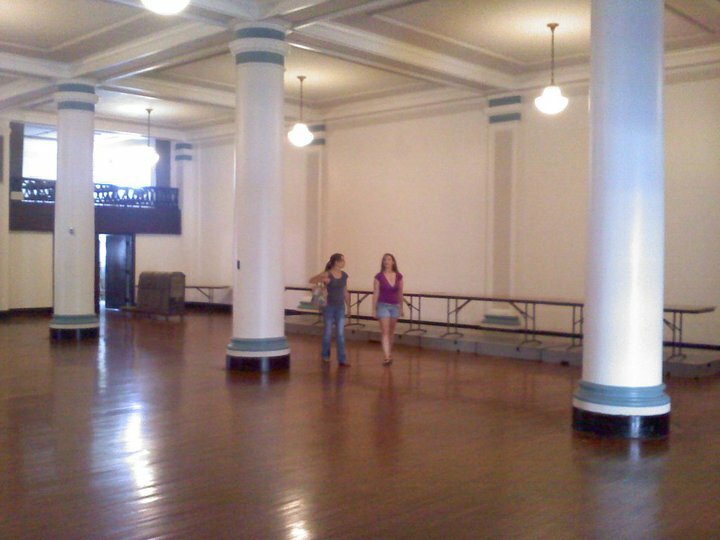 – Brittany and Kristin checking our where Kristin and John’s wedding reception will be on June 2, 2012- picture taken from Kristin’s Facebook page. I wrote yesterday about Brittany Raymond and how her life and death has changed the life of many people. Today, I’m happy to write about how her life will be celebrated and remembered during her best friends wedding, Kristin Matthews. Kristin called me today and left me a voicemail- telling me she has an update about her wedding so I’ll need to update my blog. Kristin was excited to tell me that Brittany’s sisters Carly and Adria will be her co-maids of honor. ” 🙂 🙂 The Raymonds have offically taken over this wedding, which isn’t until June 2, 2012 btw 🙂 I’m so happy right now!” Kristin text me at exactly 7:30 p.m.
I’m happy to share this update. I’m certain Kristin and John’s wedding will be absolutely beautiful. Their wedding day will be filled with love and support- and memories of Brittany. And I know Brittany will shine down her bright smile and share her laughter through the wind on their wedding day.